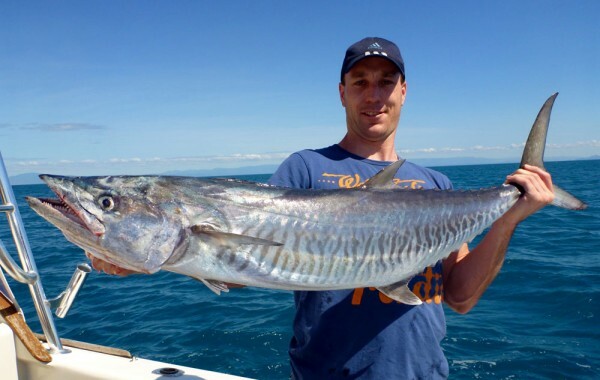 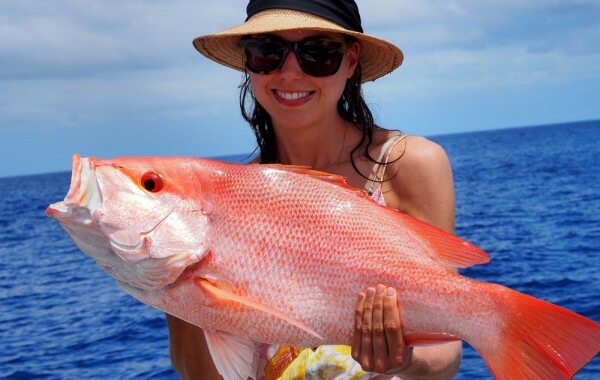 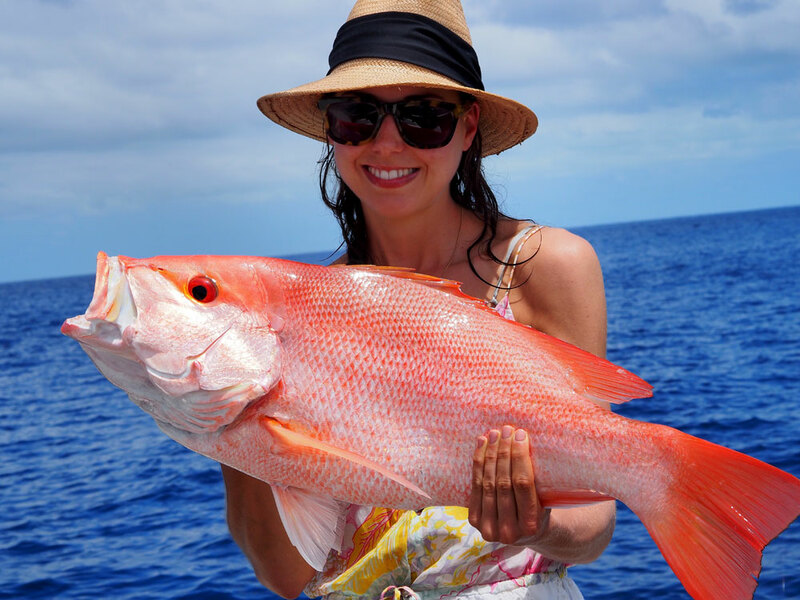 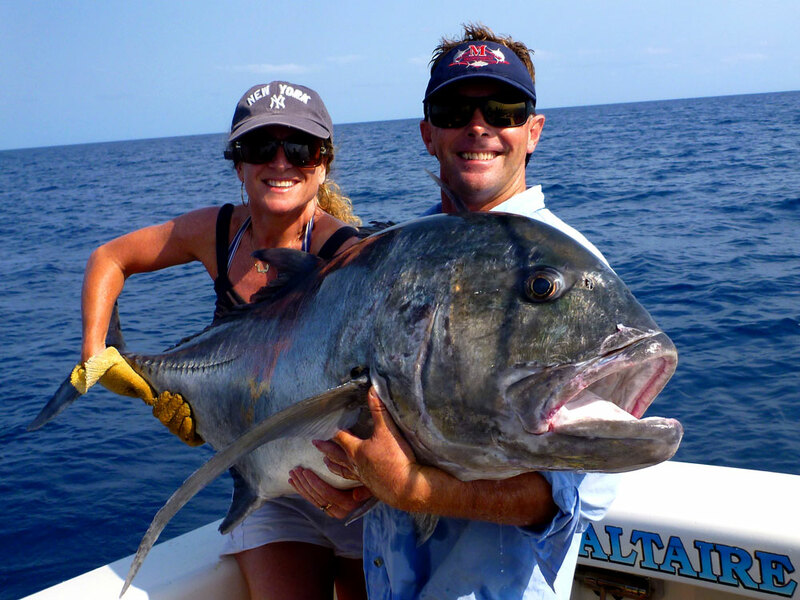 Saltaire has witnessed some of the most exciting fishing to be experienced on the Great Barrier Reef, the coral sea and beyond to the vast reaches of the untamed waters of Papua New Guinea. 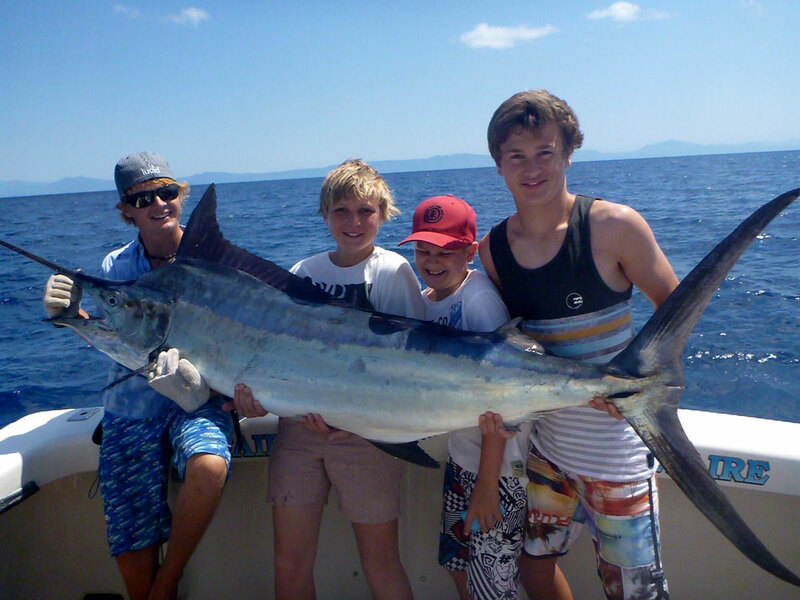 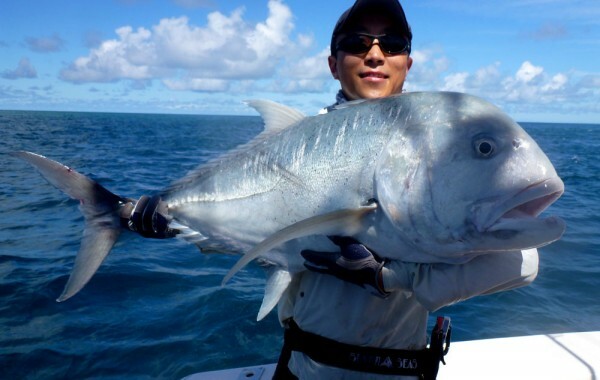 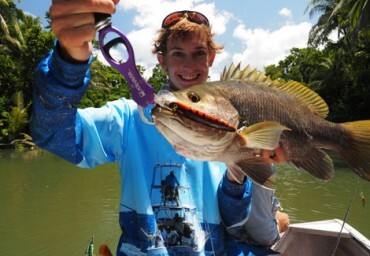 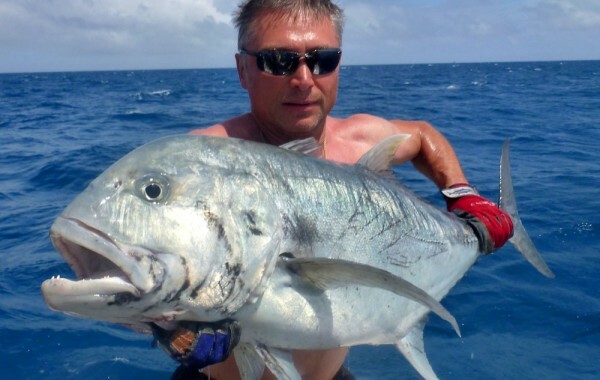 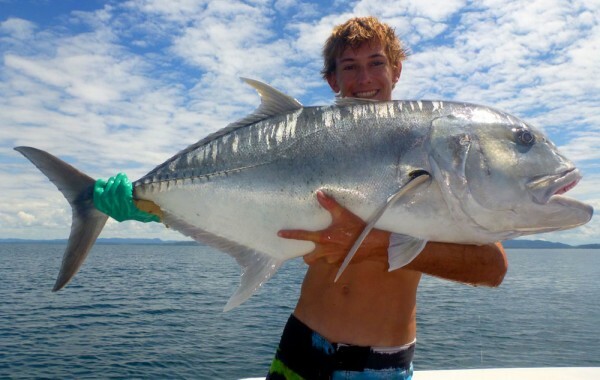 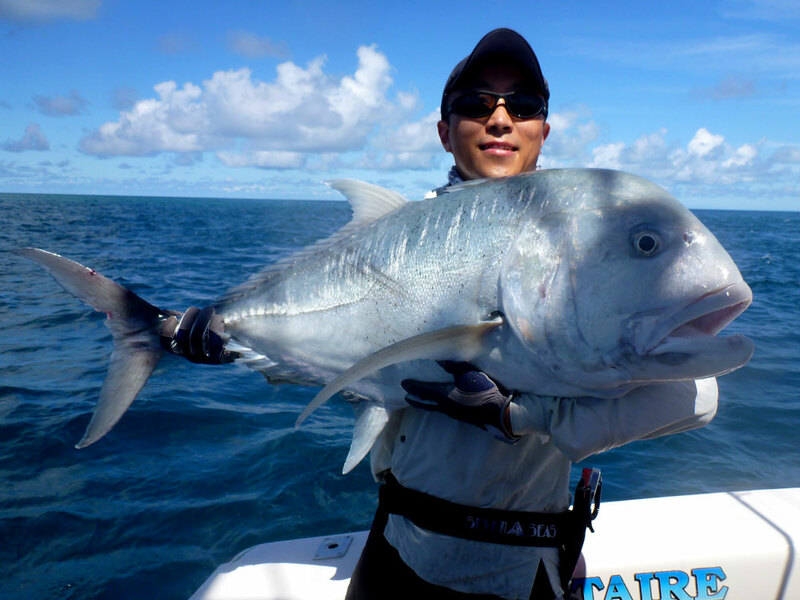 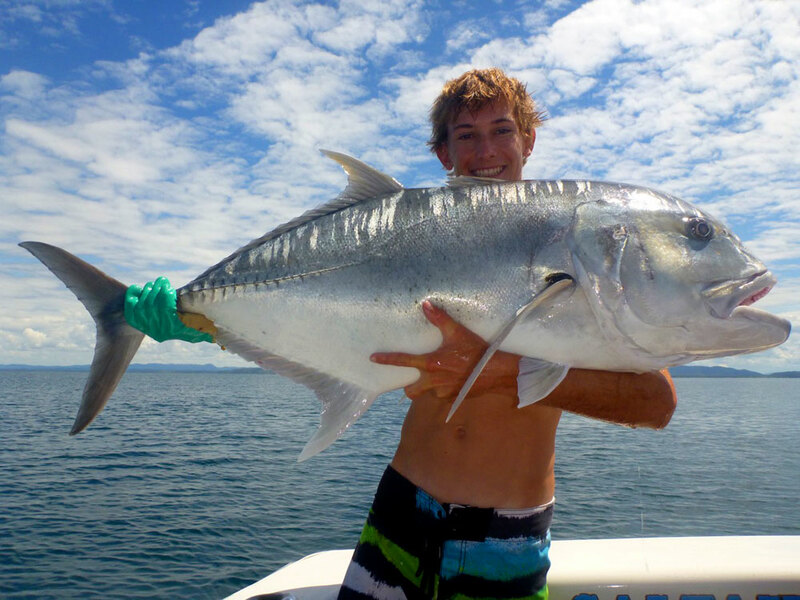 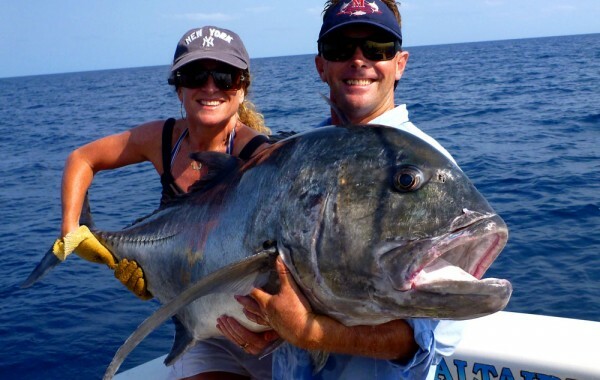 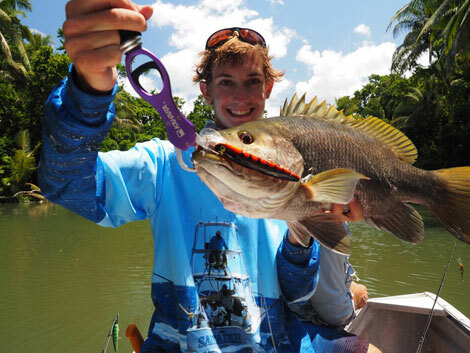 Based in the Reef Marina Port Douglas, 30nm north of Cairns and a short run to the barrier reef, Saltaire is available for popper casting for Giant Trevally, light tackle, heavy tackle, reef fishing and personalised charters including cruising, snorkelling and diving. 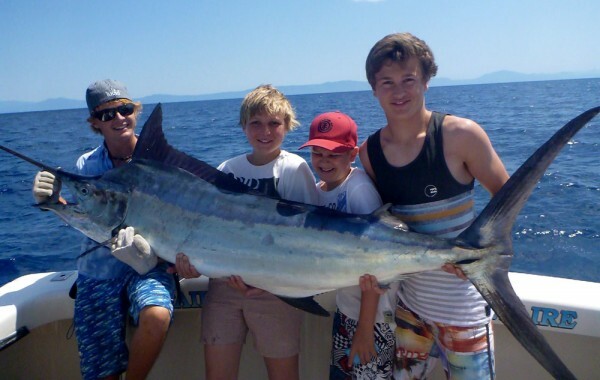 With comfort, speed and great service on your side you will be amongst the serious action on offer whether it will be giant black marlin, pelagic species, giant trevally or classic reef fish. 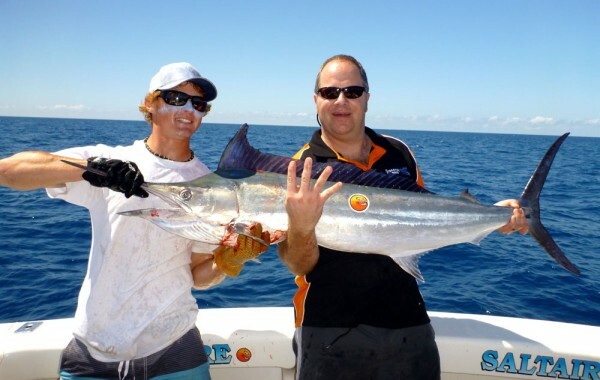 Being a boat constructed from foam core it is fast and light weight making it an affordable game fishing boat. 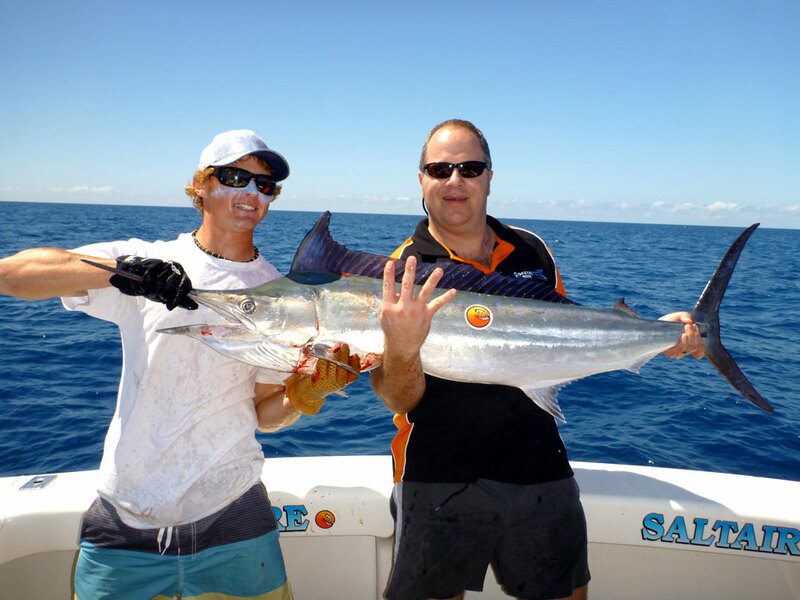 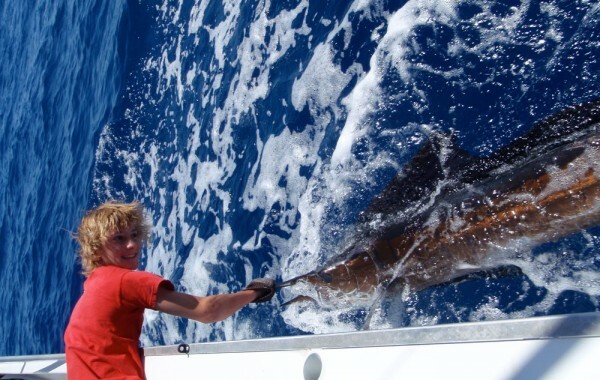 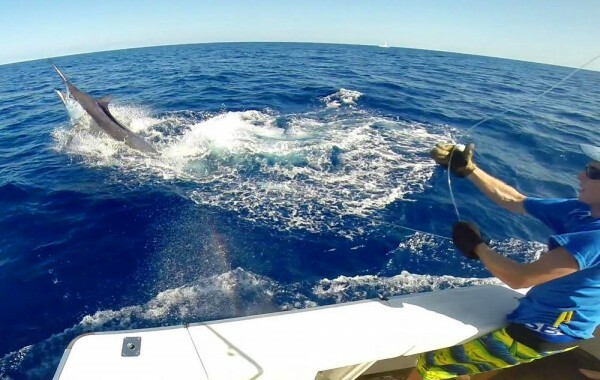 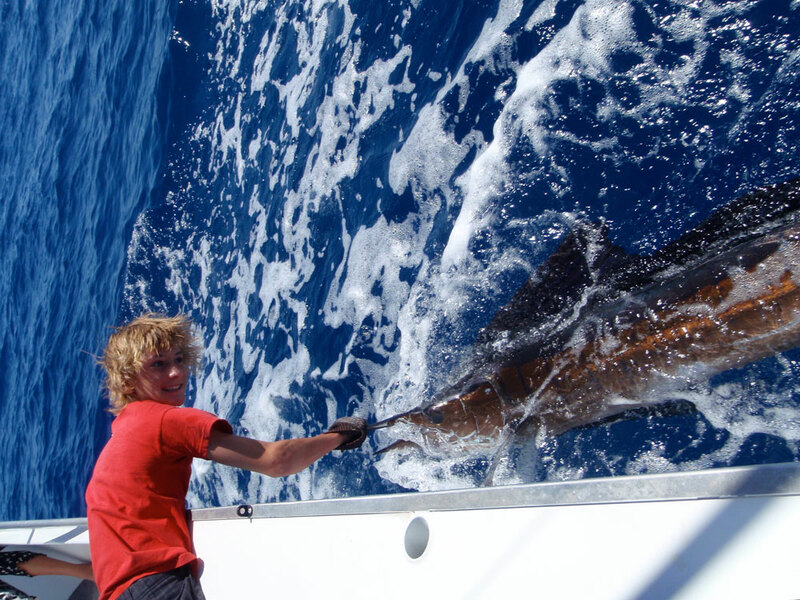 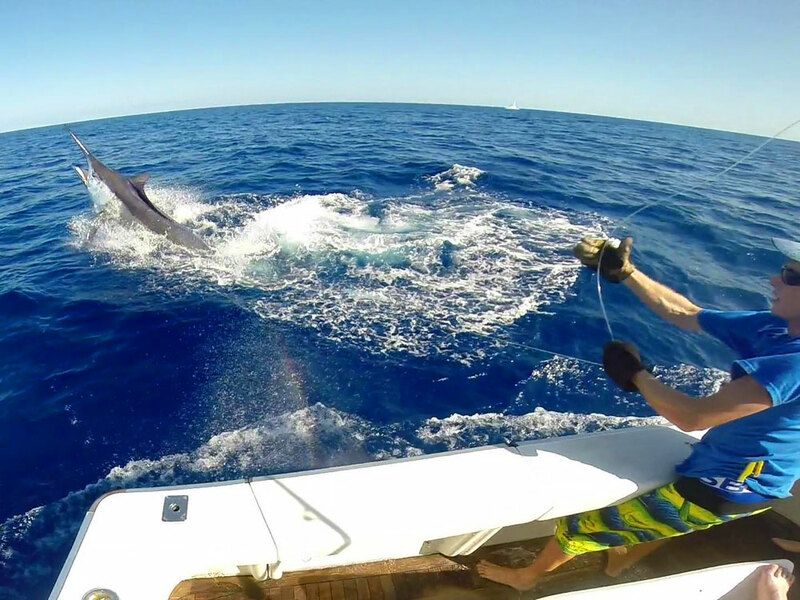 With comfort, speed and great service on your side, our experienced team will put you amongst the serious action on offer whether it be pursuing big marlin, pelagic species or classic reef fish. 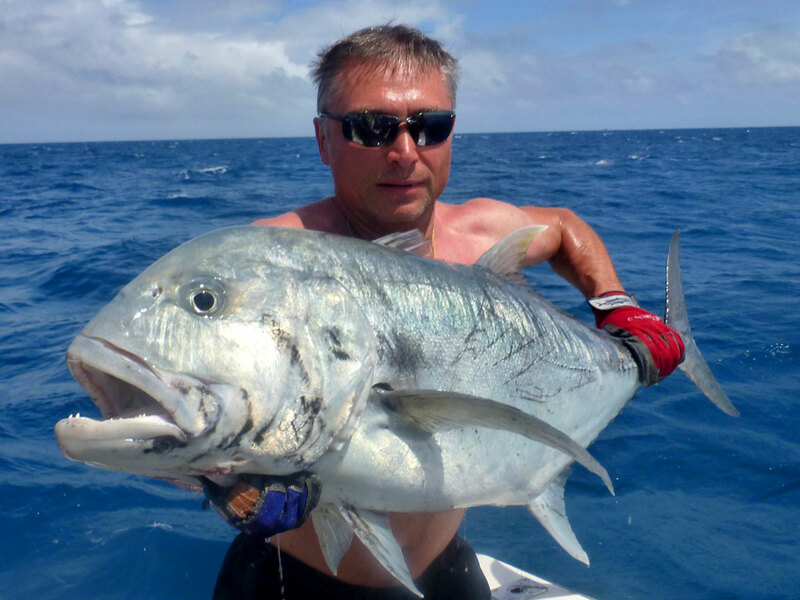 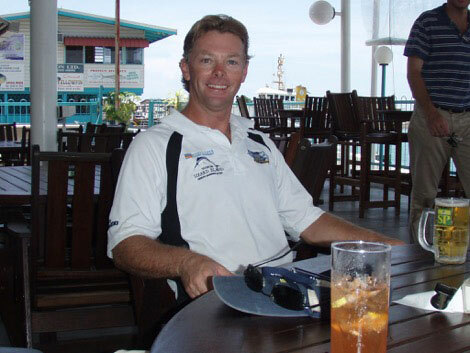 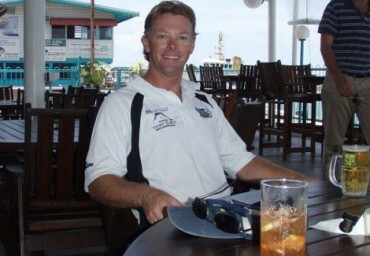 The owner, Damien Colette having worked in the fishing industry for many years in all facets of the game as skipper and deckhand, knows exactly what the angler is looking for in a charter. 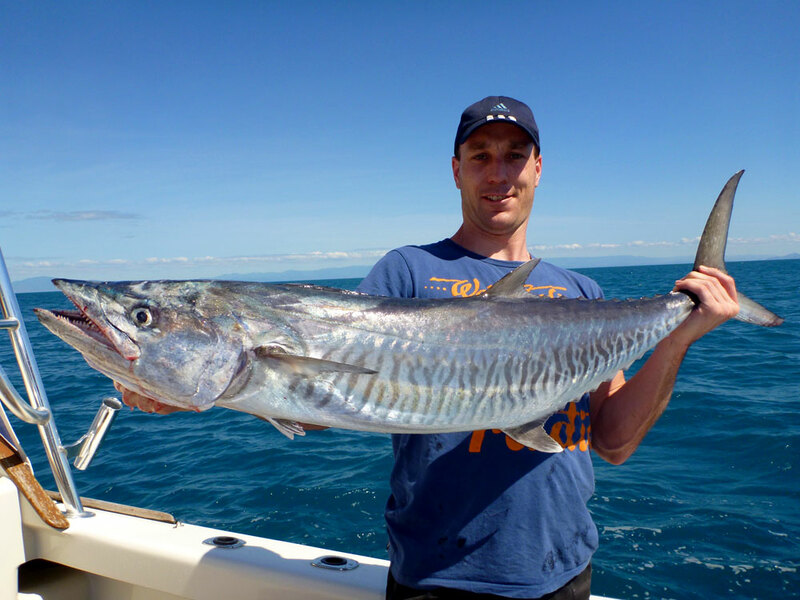 Damian specialises in light tackle and GT fishing, working with Nomad Sportsfishing for the last 5 years he has seen and fished some amazing grounds seen by few people because of their remote locations. 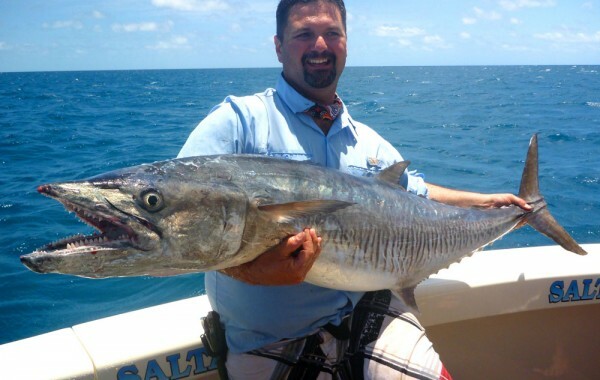 He has worked for many well known captains to develop his knowledge in all forms of fishing techniques and boating skills. 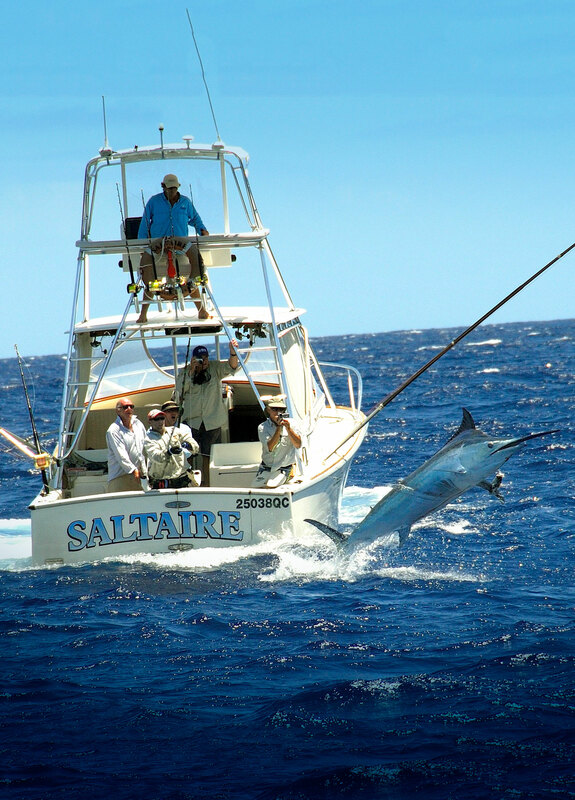 Saltaire Charters is a very well oiled operation equipped with all the bells and whistles and prides itself on the reputation it has built. 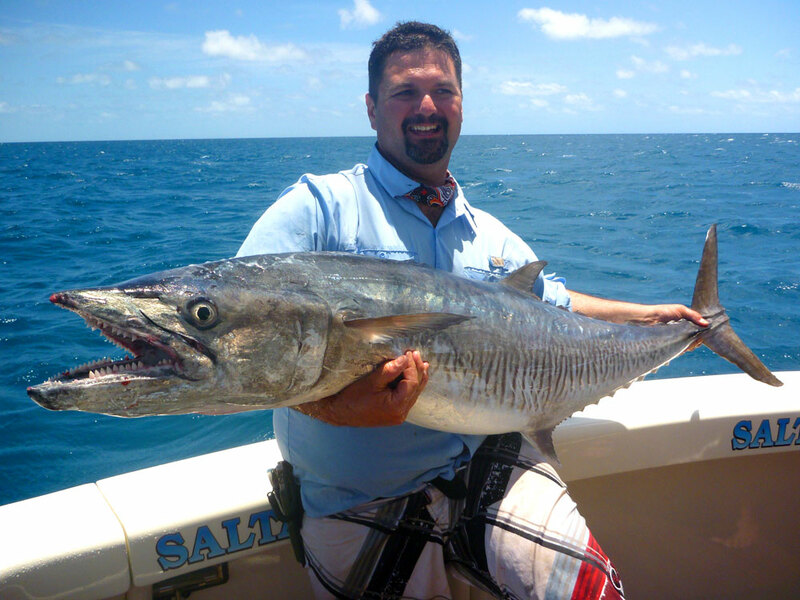 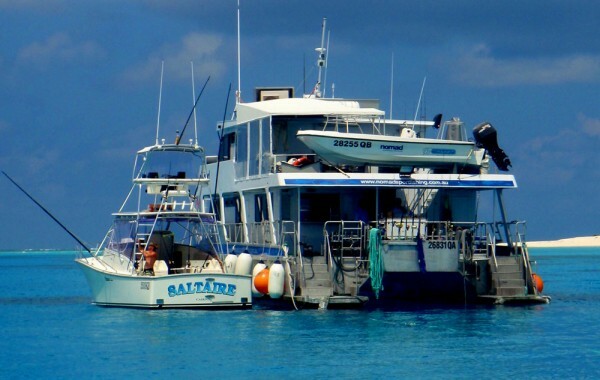 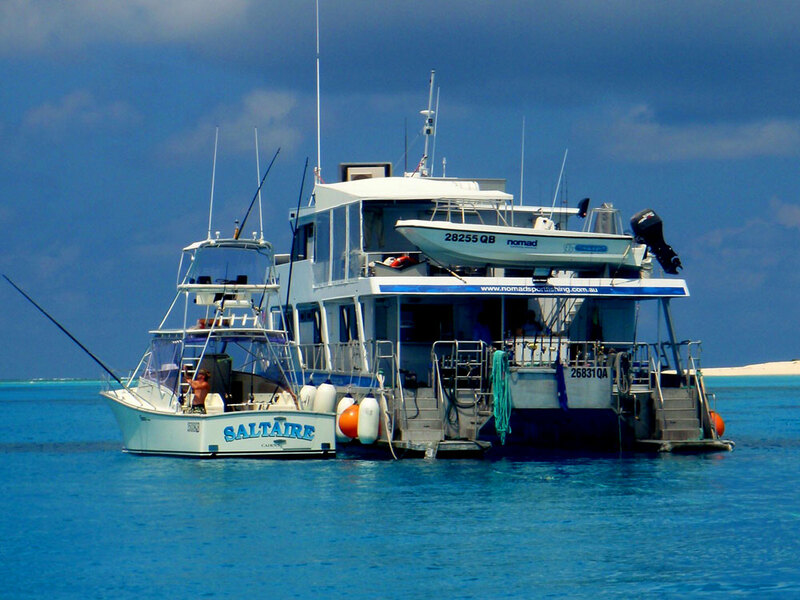 Based in Port Douglas, Saltaire is available for Heavy Tackle, Light Tackle, Reef Fishing and personalised charters including adventure cruising, snorkelling and diving.